Spectacles - Skill to help you see better! 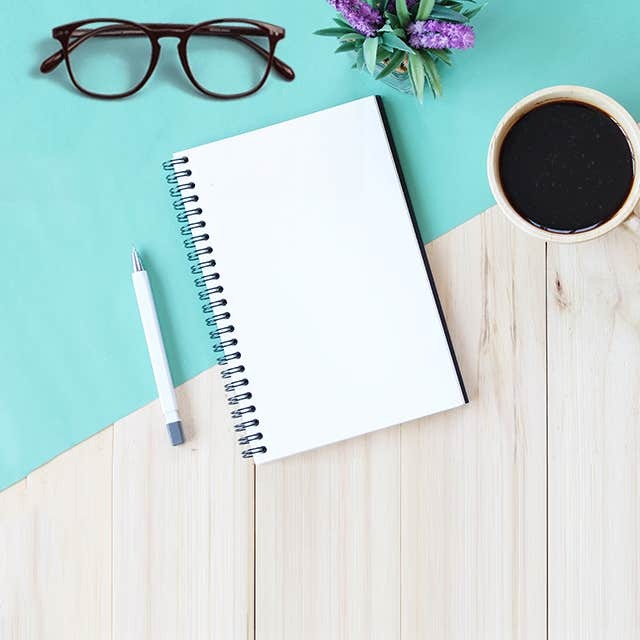 Are you facing issues with your vision? Is that blurry or fuzzy? Does it give you strain and pressure on your eyes? Are you not able to see clearly? This can be caused due to variety of reasons. If so, then there is something wrong. Your eye sight is getting worse. Now all you need to take care of this problem is a pair of “Prescription Spectacles”. Make sure that you get a pair as per your prescription. Wrong pair will have a bad effect on your eyes and can cause more distortion. 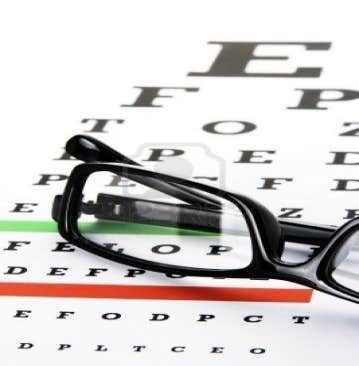 Thus first you need to get your eyes examined by an eye doctor and then get your spectacles from an expert. Now here question arises, how do they help? When light hits the lens, it refocuses back onto retina in a certain angle that it gives a clearer image of the object. 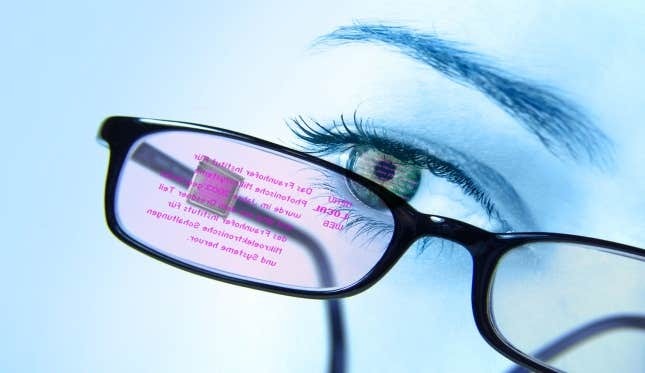 That is how your spectacles helps you to see more clearly and reduces any eyestrain. A nice pair of spectacles will solve all of your vision problems. So why wait? 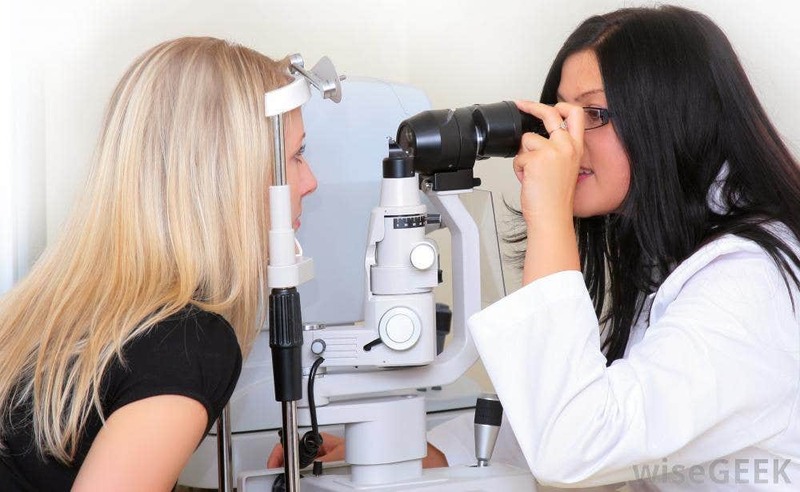 It’s high time to visit your optometrist and keep your beautiful eyes healthy and safe forever!